The Andersons Rail Group fabrication shop in Maumee, Ohio provides specialized railcar components, which include custom design and manufacturing of mild steel, aluminum, and stainless steel items. 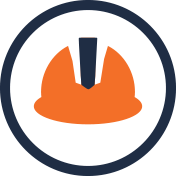 With all welders being AWS D1.1 certified, customers can expect only quality products and customer service. Salco Products, Inc. provides plastic and metal rail products for tank and hopper cars, as well as rail/yard accessories. Since 1983, Salco Products has upheld their commitment to sourcing, quoting, and delivering their products. With a staff of in-house engineers, Salco also provides custom part design and manufacturing. FreightCar America's parts division does more than simply deliver parts or assembly to customers on time. The service team at FreightCar America works to manufacture custom parts and products based on specific needs & specs. Penn Machine Company (PMC) specializes in manufacturing wheels, axles, gears, pinions, and related components. PMC also is a leading provider of replacement locomotive gears and rebuilt gearbox units. Metalex Corporation has worked to provide customers with superior rail parts, products, and services since 1903. With a line of proprietary products and designs, they are the leading manufacturers of anti-slip walking surfers for railcars. Avoca Rail Products is a certified AAR M-1003 manufacturer and remanufacturer distributor of aftermarket railcar and railroad parts and components. In addition to their line of locomotive products, they also serve the Transit, Marine, and Power Generation markets. Transco Railway Products, Inc. specializes in the fabrication of ferrous and non-ferrous metals into specialty rail components and parts. With a strict quality assurance program, customers can expect only high-quality parts. Amsted Rail specializes in providing customers with quality freight car & locomotive components and parts. With their Core Component Interaction solution, Amsted's customers are able to decide which railcar design they need. 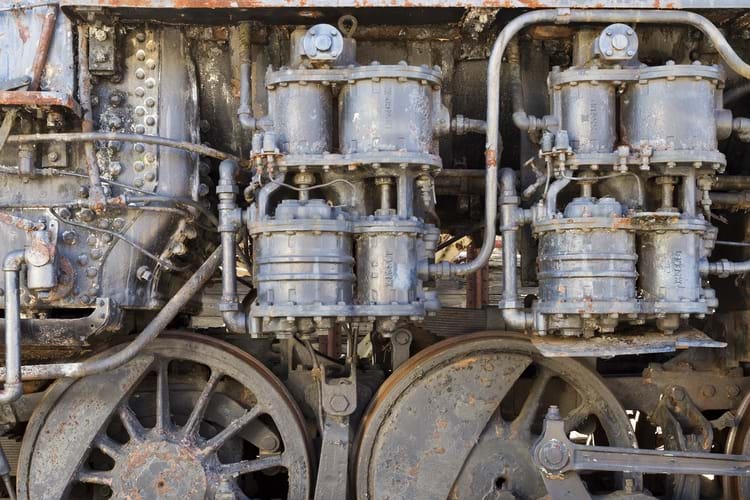 Miner Enterprises, Inc. has served in the rail industry since 1894, providing customers with superior railcar components and manufacturing services. 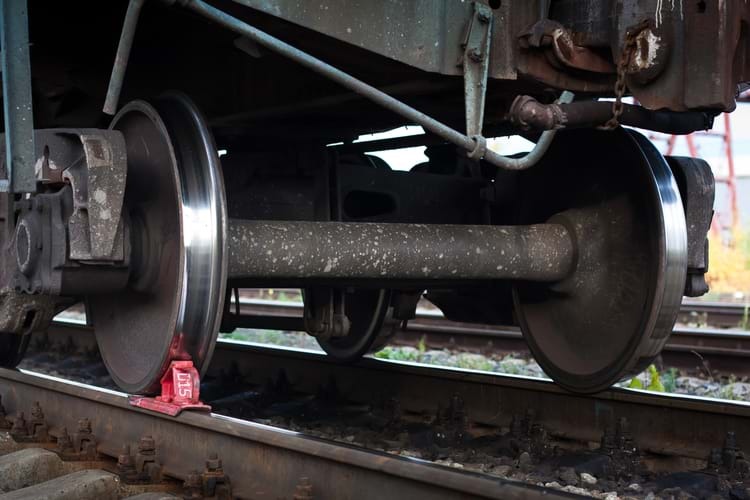 Miner's products aim to reduce overall costs of railcar ownership while also improving car performance. A. Stucki Company specializes in developing and applying railcar dynamic control products. With these products, A. Stucki Company helps to extend maintenance intervals, which increases profits for owners and operators. 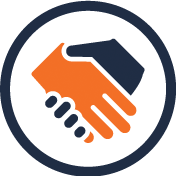 Do you need fast and reliable access to rail parts suppliers to support your business? If so, take advantage of the Commtrex Exchange Rail Services Directory. 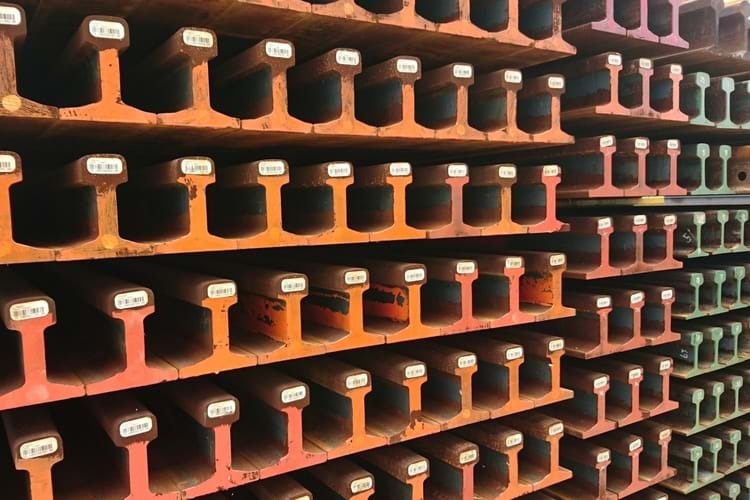 Here, you can efficiently locate the rail track parts suppliers and other services you need to keep your company on track for success. Our one-of-a-kind directory allows you to conduct a quick and easy customizable search to locate the type of services you require along your chosen route. Read below to learn more. At Commtrex, we understand that your time is a valuable commodity. 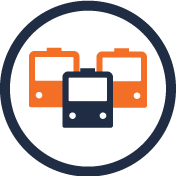 That is why we designed the Rail Services Directory as a single-source database to help businesses efficiently locate the services they need. 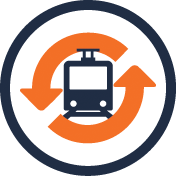 Search for rail service providers based on location requirements, Class I connections and interchanges serviced, or ability to provide mobile/specialized assistance. Best of all, the businesses featured in our directory demonstrate a strong track record of delivering positive user experiences for clients. 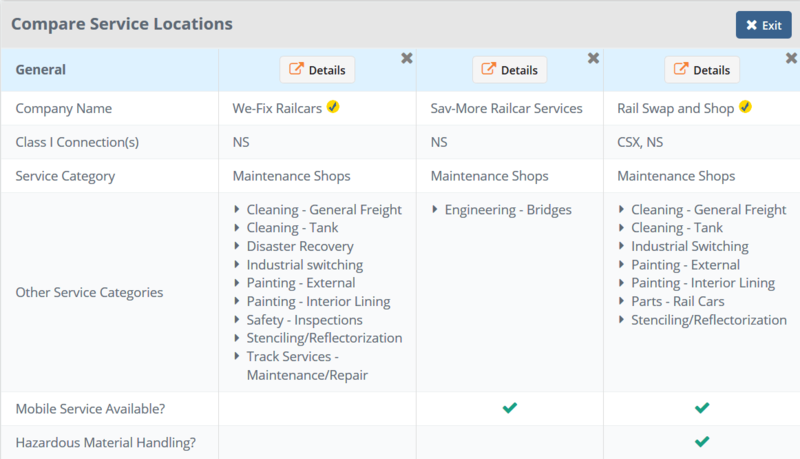 Why Use the Services Directory to Locate Railcar Parts Suppliers? 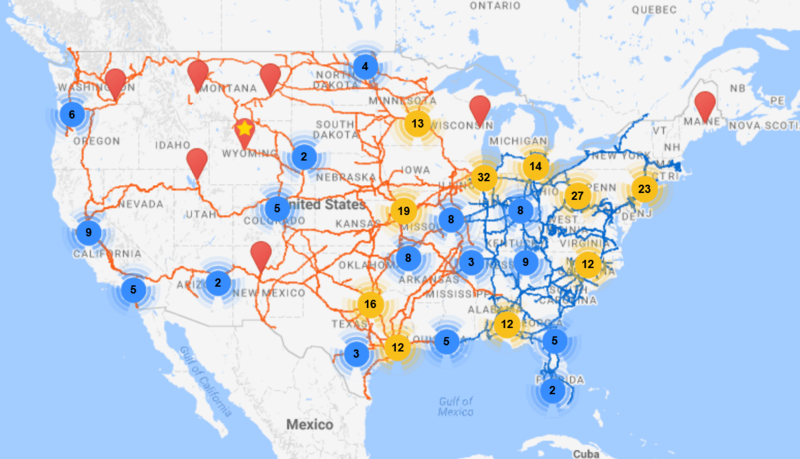 The Commtrex Exchange Rail Services Directory is the go-to source that businesses across North America look to when they need to connect with rail parts suppliers, railroad track parts suppliers, and more. Our directory helps deliver precision searches by leveraging an advanced suite of user-friendly online tools. Quickly search for the specialized services you need on our interactive map, and then compare multiple companies using our side-by-side comparison tool. This efficient system helps save you both time and money. At Commtrex, we also take great pride in serving as an online marketplace for storage, buying/selling, and leasing options for railcars. 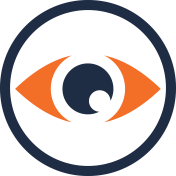 Sign up today to learn more about our services and unlock full access to our directory and marketplace.